One of my favorite resources for beautiful printed photographs and affordable art (frames too!) is The Poster Club. 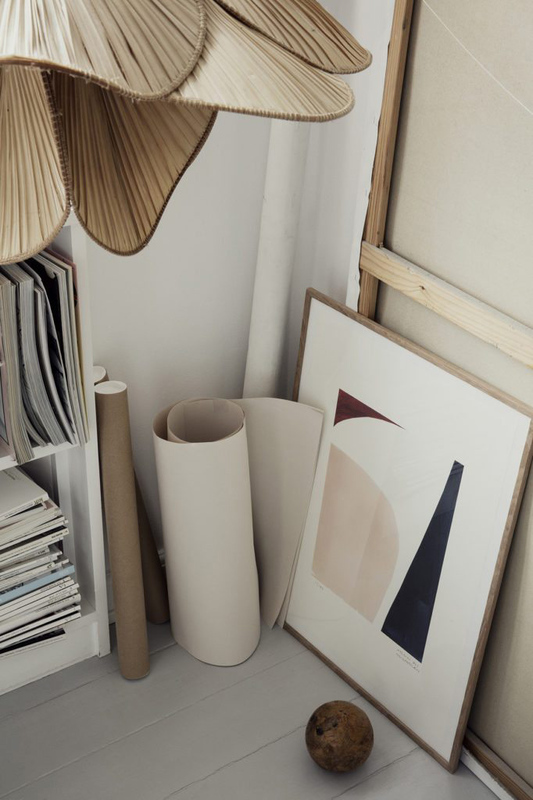 They continuously add new work and mostly recently have added a series from Copenhagen-based Atelier by Mintstudio. 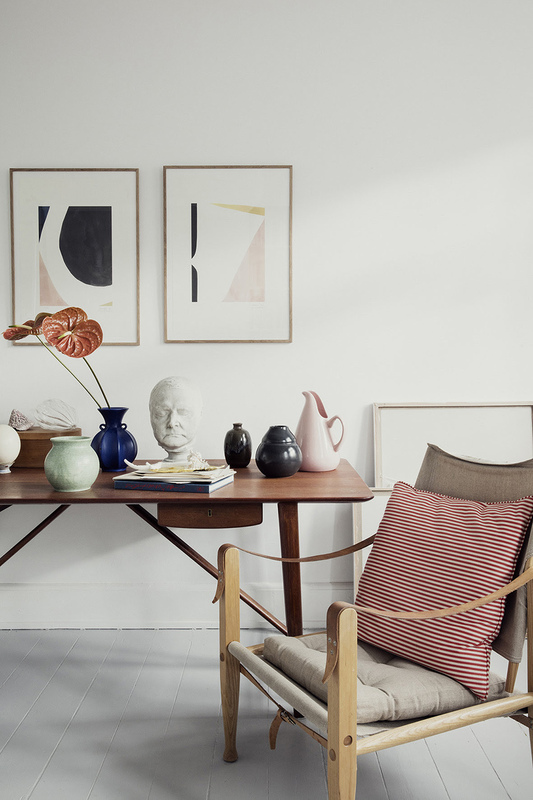 'The Hepworth Collection' consists of five limited edition art prints celebrating the artist, Barbara Hepworth, who became a world-recognized sculptor during a time when female artists were rare.